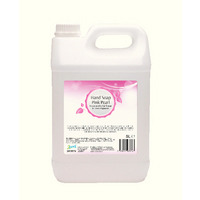 2Work Pink Pearl Hand Soap 5 Litre 2W03974 Pack of 1 2Work Pink Pearlised Luxury Liquid Hand Soap produces a rich and foamy lather that's suitable for all skin types, even sensitive. Leaves hands feeling soft and fragrant. 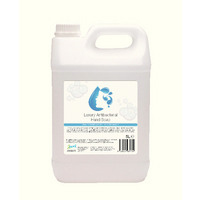 Supplied in an economical 5 litre bottle, ideal for use in washroom dispensers.